We’re honored that you’re interested in sharing Visual Marketing with your audience. Here we’ve provided most of the details you need with regards to the book. If you have additional questions, please send them to hello@visualmarketingbook.com. And we’d love to know when you run a review of the book! 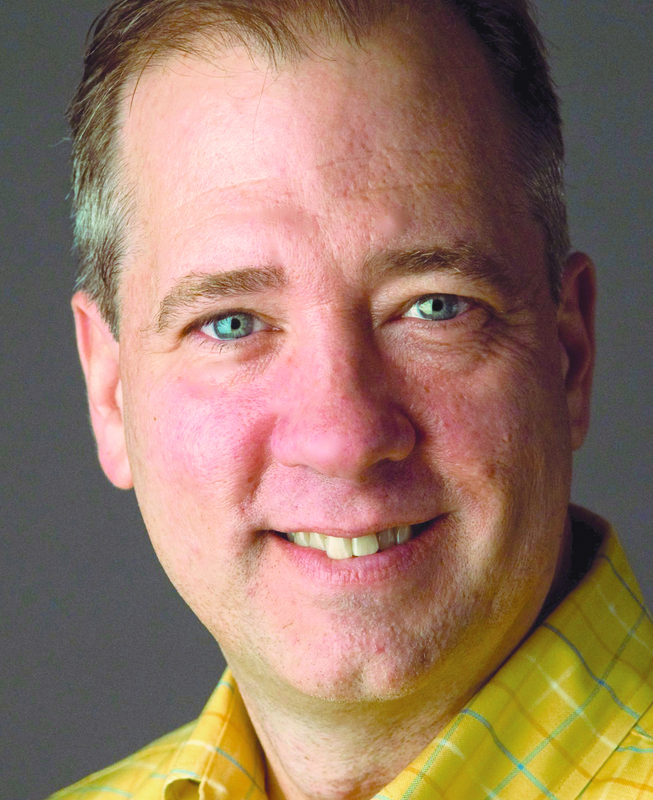 David Langton — award-winning visual communication designer who has worked for a range of businesses from Fortune 500 leaders to Mom and Pop start-ups—uses his visual acumen to identify winning marketing and PR tips, ideas and stunts that are eye-catching and thought-provoking. 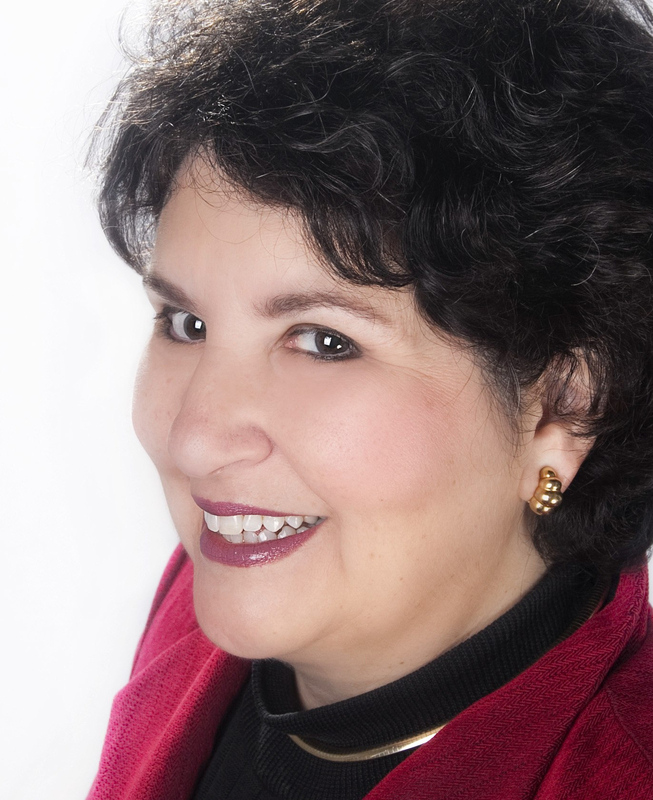 Anita Campbell, internationally-known small business expert who reaches a small business community of over 2 million small business owners and stakeholders annually, brings her wide small business expertise to the table. Case studies are presented with photos and illustrations that display unique examples of marketing programs that work in unexpected ways. Whether it’s on the Web, in a book, or live in-person, the most effective solutions are those that unexpectedly grab our attention. 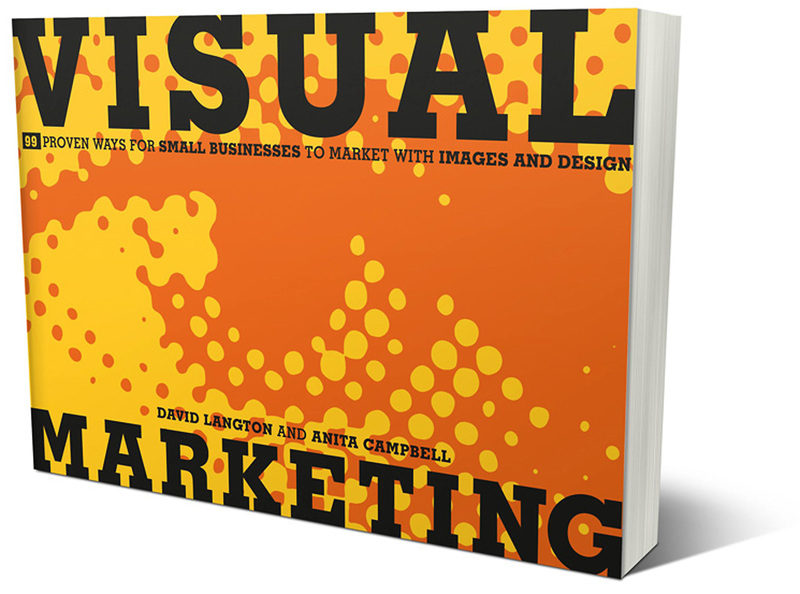 David Langton and Anita Campbell identify eye-catching and thought-provoking marketing and PR tips, ideas, and creative “stunts.” This compendium of winning ideas will inspire small business leaders, creative professionals, and students. Visual Marketing: 99 Proven Ways for Small Businesses to Market with Images and Design contains 99 examples of how small businesses (and a smattering of small non-profits) are using visual images to speak to and connect with customers and the public. It includes case studies and examples to get creative juices flowing, as well as takeaway tips readers can apply to their own marketing. The words are sparing. Images and pictures are key to the teachings of this book. Power to the Print Item! Who Should Read Visual Marketing? Small business owners who are frustrated with a lack of results with traditional marketing and advertising will benefit from the case studies and tips found in this book. For owners just starting out in business, this book provides great fodder for creative ideas. For seasoned small business owners, Visual Marketing may invigorate their marketing strategy and inject new life into it.